It’s very important for the owner of a Boca Raton office building to maintain it in pristine condition. 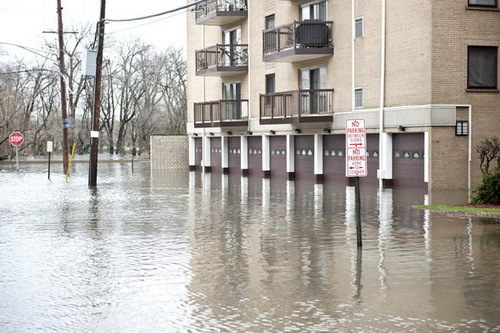 The building should always be maintained so that it is appealing to the tenants, as well as those visiting the property. This goes for both the exterior and interior of the structure. Not all office cleaning services in Boca Raton are able to provide the various cleaning services needed to perform indoor and outdoor cleaning and maintenance. Of course, nearly any cleaning services company can handle the general, light duty cleaning tasks needed for office buildings however; few can provide full service cleaning services in Boca Raton. It’s always a better decision to contract with an office cleaning services company that can handle all of the cleaning necessary to maintain the property in good condition. At RK Cleaning Services, the professional cleaners are able to take on a wide variety of office cleaning services in Boca Raton and the municipalities in the area. Even though the government keeps telling the public that the economy is improving, few commercial businesses have seen the upswing that they keep telling us about. For this reason, it is essential that businesses cut their costs as deeply as possible in order to see any kind of profit. 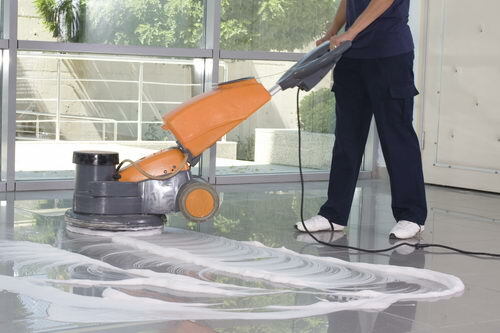 One of the easiest ways to cut down on costs is to find affordable commercial cleaning services in Fort Lauderdale. Let’s face it! There are cleaning companies out there that will pad their bills in order to make a few extra busks from unsuspecting business owners. 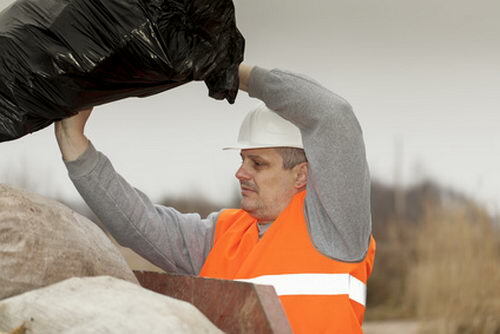 At RK Cleaning Services, you’ll find that your building is spotlessly clean and that the cost is very affordable. Hospitals in Fort Lauderdale require specialized cleaning services. This is also true when it comes to window cleaning on the outside of the facilities. Dirty and smudged windows will not give the appearance that a hospital needs to portray. Unkempt windows do not let the sun shine into the rooms of patients who are recuperating and trying to become well again. Everyone knows that people generally feel better when there is natural lighting flowing into their rooms. 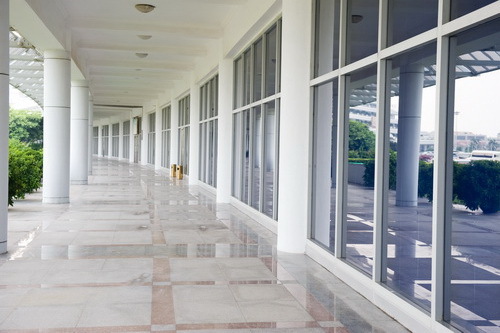 A professional window cleaning company can provide hospitals in Fort Lauderdale with squeaky clean windows that facilitate the sun entering the patients’ rooms. This will surely help them to recover much more quickly than being without adequate natural light. At RK Cleaning Services, the window cleaning experts will have the hospital’s windows looking as immaculate as your surgical suites. 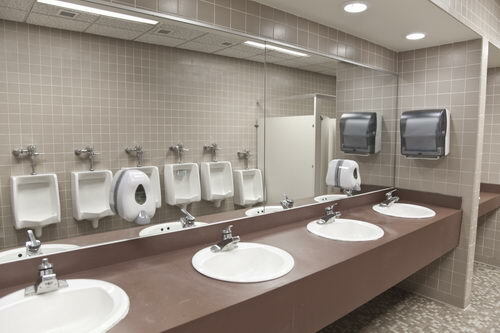 Boca Raton is home to many commercial properties, and as with all real estate, some are maintained better than others. 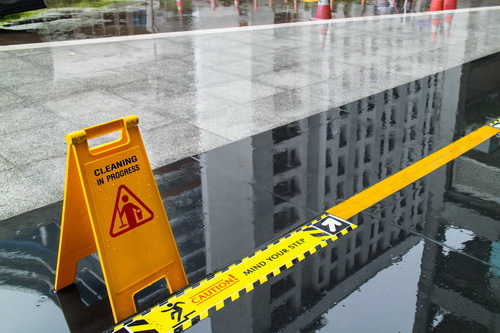 It’s very important to keep the appearance of a commercial property looking clean and neat. 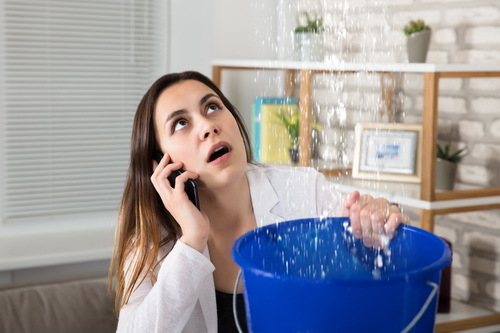 It’s a known fact that people in Boca Raton prefer doing business on properties that are well-maintained. Honestly, nobody wants to be seen patronizing businesses in a dirty building. Failure to maintain a commercial property can cause a business to lose their clientele and create problems with Code Enforcement in Boca Raton. 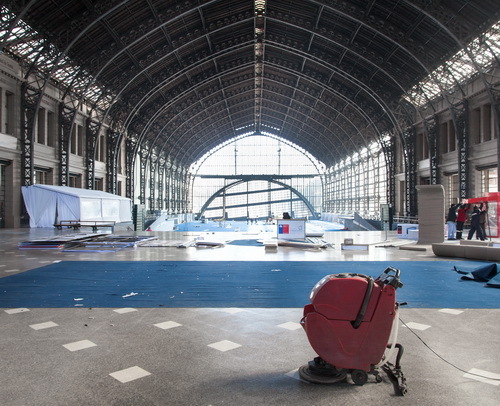 A commercial pressure cleaning company can help. 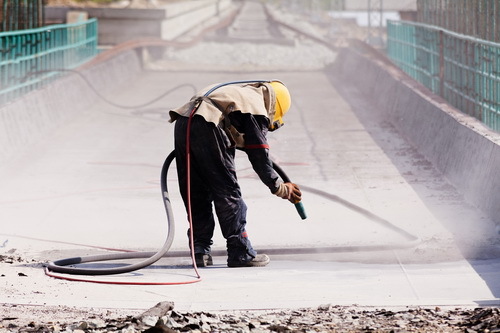 Pressure cleaning can remove dirt and debris built up on the hard surfaces of a commercial, making it look fresh and clean again. 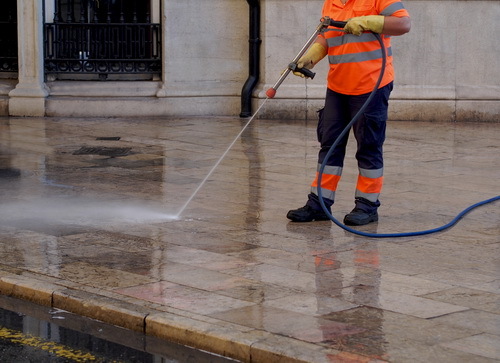 RK Cleaning Services offers high quality, pressure cleaning to a variety of commercial buildings in Boca Raton. The value of commercial real estate in Fort Lauderdale is at a premium right now, which means that the rental prices for the offices and storefronts have also increased greatly. Of course, many commercial landlords can sit back contented with the rents that their tenants are paying however; there is an easy way to earn higher rents without much effort at all. Extra perks offered to the tenants can increase the rents that they pay. 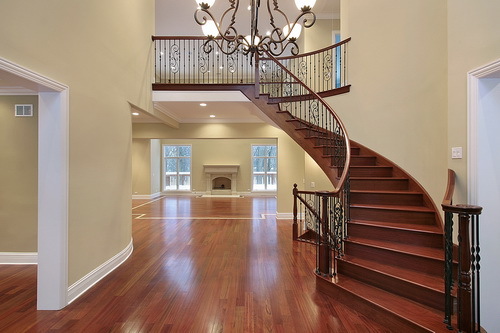 One of these perks is providing commercial cleaning services in Fort Lauderdale for the properties. 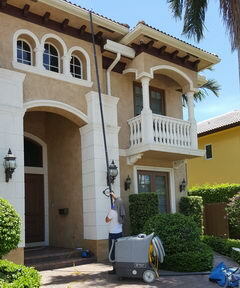 The landlord directly pays the Fort Lauderdale commercial cleaning services company. Because the tenants’ rent will have been increased, the cleaning fees pay for themselves as well as a little extra for your effort. This also gives the landlord the peace of mind knowing that the commercial property is being kept in good condition. 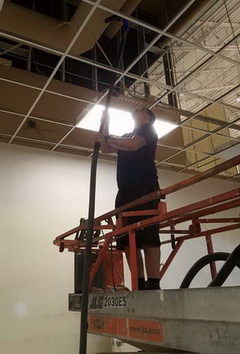 RK Cleaning Services offers high quality commercial cleaning services, and will ensure that your building is maintained in tiptop shape.